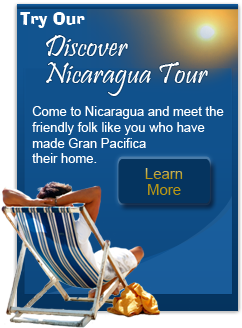 This is an issue of the Nicaragua Newsletter that I am truly excited about on a personal level. For those of you who know me personally, you know that I consider myself a real capitalist. I’m not about handouts, or overbearing government, or people being forced to give more than their fair share. But, I am also a conservationist and truly believe in giving back when you can. In fact, in any business decision I take into consideration that decision’s effect on the community. Will it help? Will it hurt? Could it help more? For that reason, building a community health clinic at Gran Pacifica has always been of paramount importance to me. And something I’ve been waiting to say for a long time is: It’s happening! The Gran Pacifica Roberto Clemente Memorial Health Clinic III. Gran Pacifica donated the land and along with many individual donated $80,000 to make this dream a reality. Not only will the clinic provide medical care to Gran Pacifica residents and visitors, but it will also serve 2,000 families in the surrounding communities, most of them impoverished. This is a huge step forward for the community, and for the company. We are also featuring the story of Helio Alfaro, named Nicaragua’s Best Teacher in 2015. Helio teaches English in the communities around Gran Pacifica and has been our on site CSR liaison for nearly a decade now. We are proud to assist his efforts by donating materials, seats, guest teachers, and taking on school renovations. I’m excited to share part of his story with you. All of this is occurring in an environment of economic growth and stability. 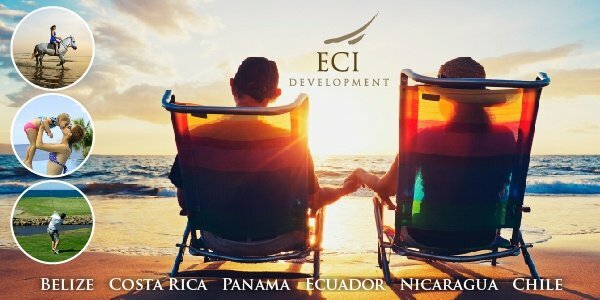 Tourism last year was up almost 20% over 2014, and the IMF has even closed its office in Nicaragua saying, “Their job is done.” This is big news for the country, which has been receiving praise from the organization over the last several years for its stable growth and responsible fiscal policy. 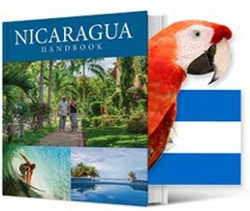 This stability and growth is bringing more and more international companies to the country, and Nicaragua is looking to have an even bigger 2016. As always, please contact me if you are interested in getting involved, and I look forward to knowing even more of you personally, so that I can share with you my true excitement for Nicaragua.